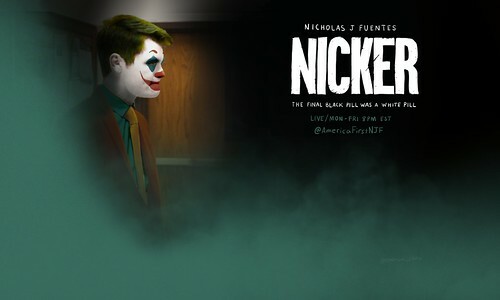 The meme might be dead soon (if not already) but that aside I took a spin at a couple Joker treatments of Nick. 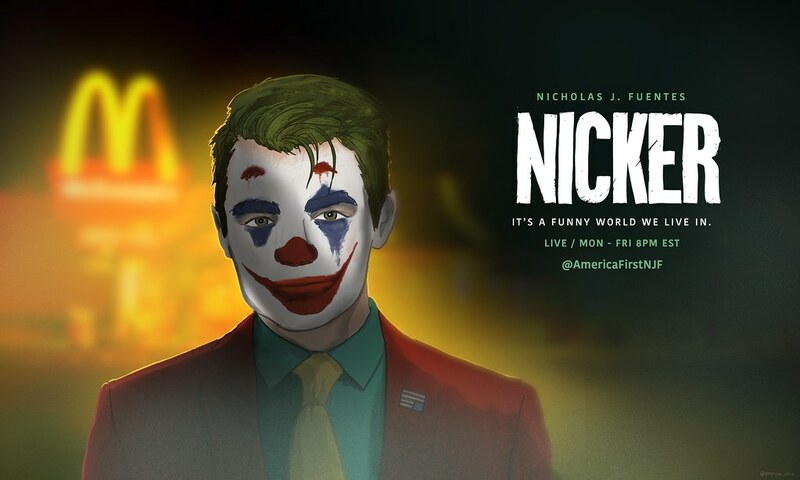 This entry was posted in Painting and tagged clownworld, ipadnamericafirst, joker, politics, procreate. Bookmark the permalink.